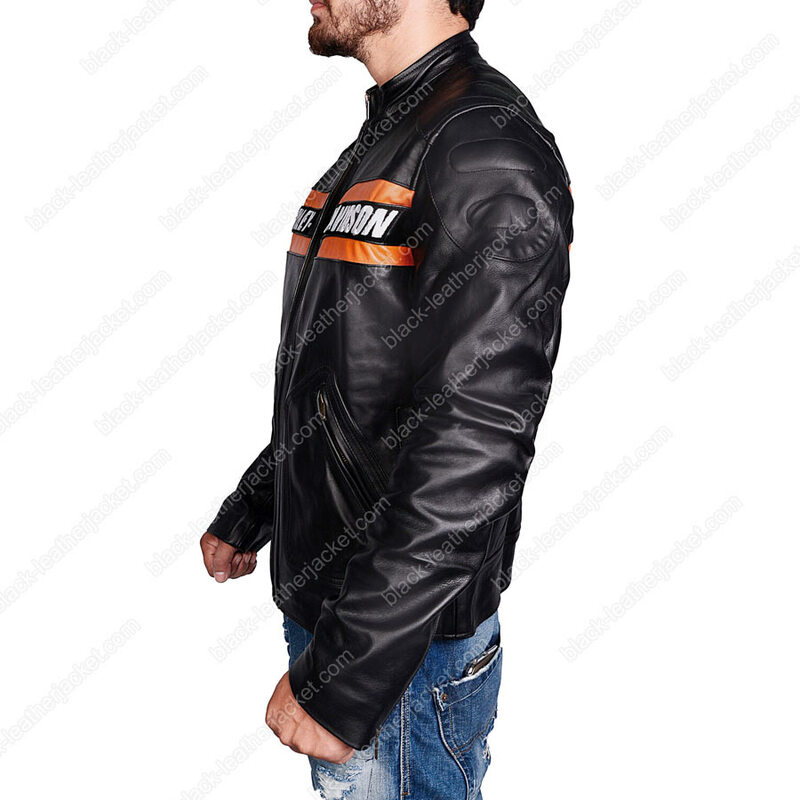 For individuals who are lover of bike riding and wrestling, we bring outstanding attire for you inspired from famous wrestler Bill Goldberg. 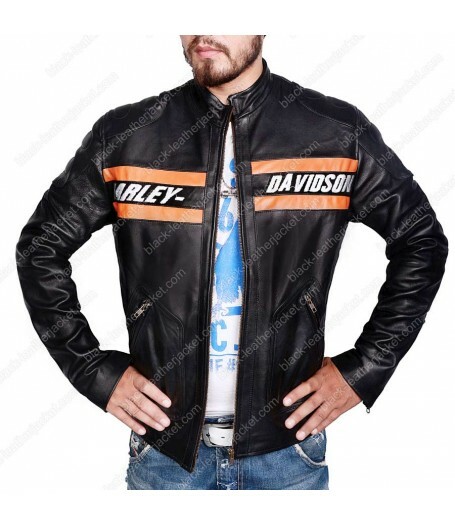 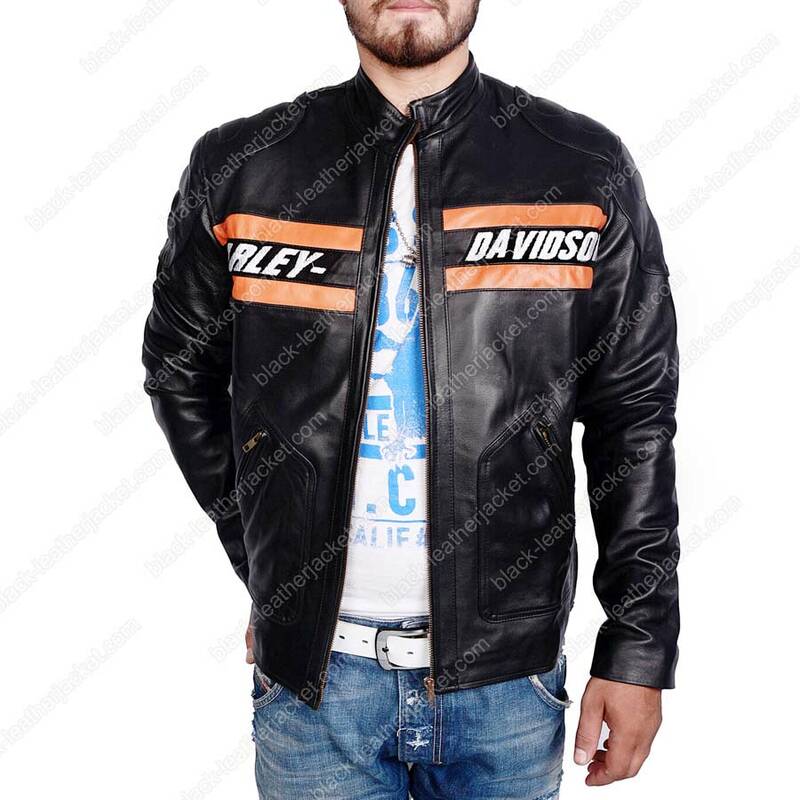 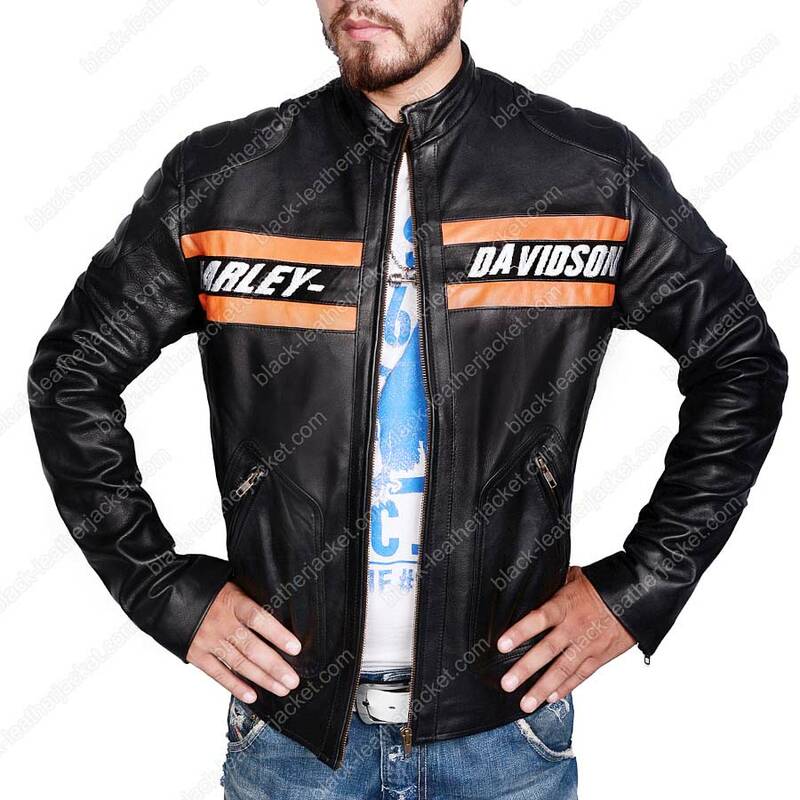 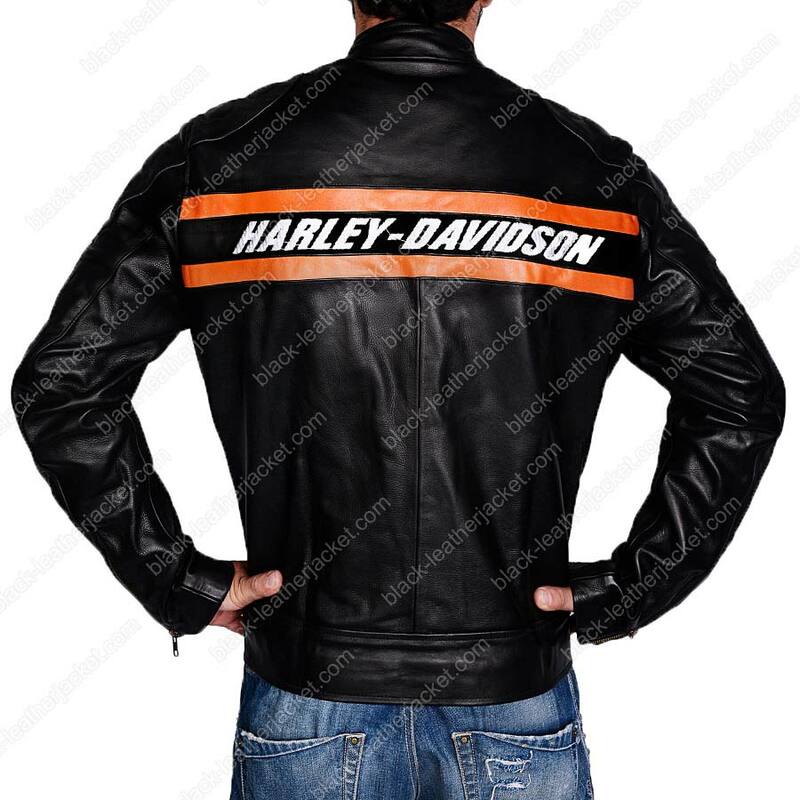 He worn Harley Davidson Motorcycle Jacket in WWE. 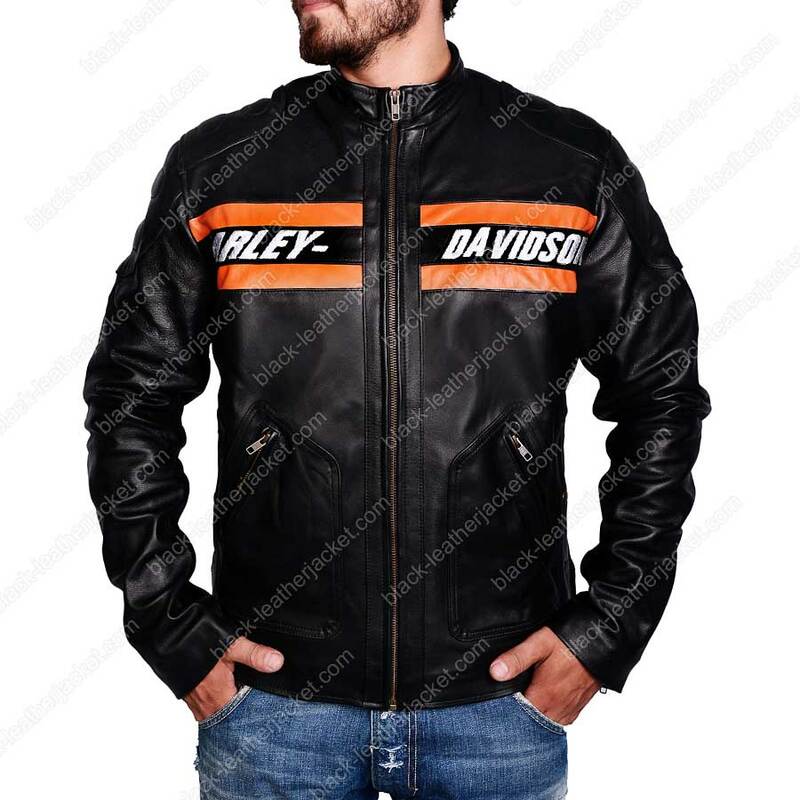 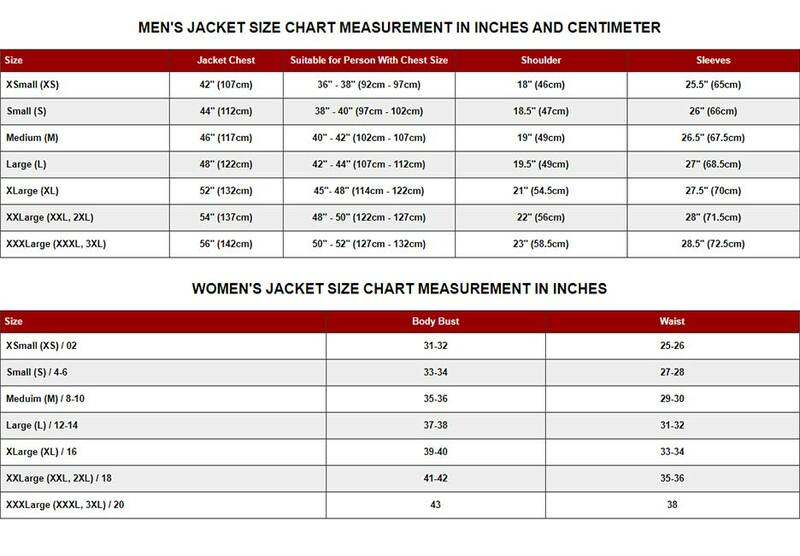 Our craftsmen take motivation from him and create handsome garb for you with expertise in fine stitching along with assurance of reliability and durability.